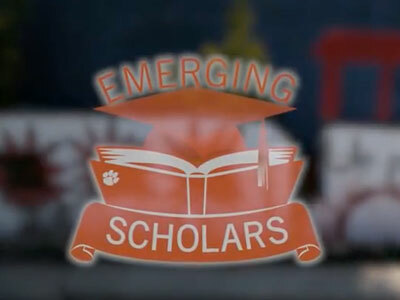 The Clemson Emerging Scholars Program helps students from South Carolina’s I-95 Corridor learn what it takes to go to college. We concentrate on academic preparation, leadership skills and the college application process. Students not only stay on Clemson’s campus several times throughout the program but we work with students in their schools and community. Please follow us on social media for more updates! Check out our most recent stories!